Parenthood – This week it really sank in Haddie has moved away (Sarah Ramos is no longer in the opening credits) but it was the storyline of Julia and her new son Victor that made this show my top pick this week. 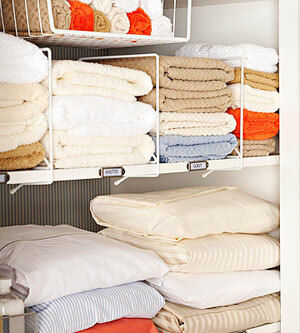 Better Homes and Gardens – Storage Solutions – for your bedroom, to your closet, and even your medicine cabinet, tips, advice, and projects to help use space wisely while creating storage systems. Family Circle – in the August issue (I’m behind in my magazine reading!) 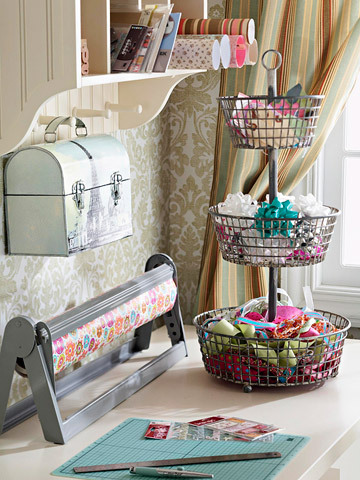 Get Organized – 20 Things to Toss Today. The list is broken down by room. Most I have. Most I could toss and never miss! Here is a similar online article: 18 Things You Can Get Rid of Today. Pumpkin Soup – it’s that time of year – pumpkin everywhere! 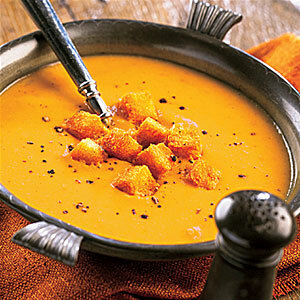 I love pumpkin soup and will be trying this recipe soon! 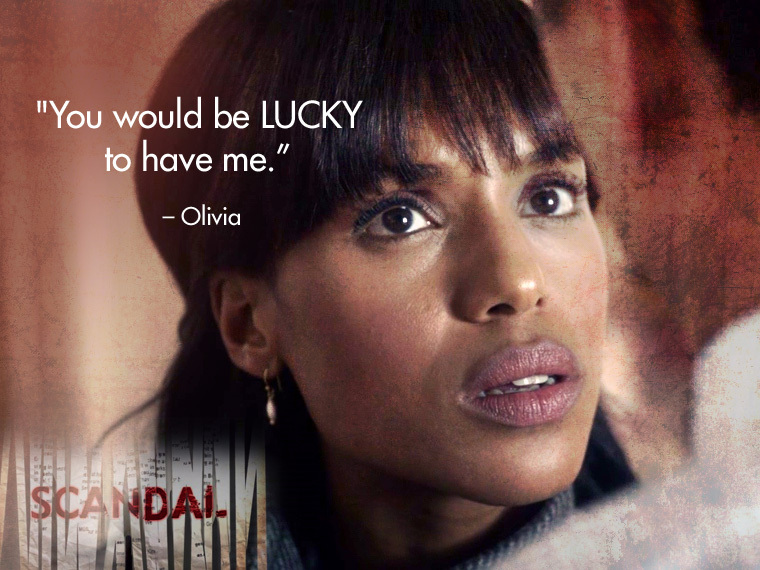 ‏@ScandalABC – Scandal premieres in just ONE WEEK! Thursday, Sept 27 at 10|9c on ABC. Are you ready for more? 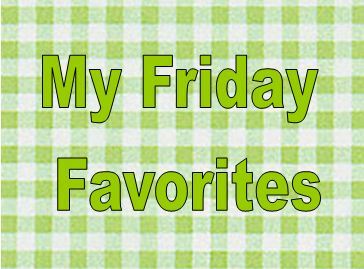 What were some of your favorite things this week? We are getting close to our 300th comment! Parenthood is one of my favorite shows, and these 2 new episodes hit me like a ton of bricks. When Haddie was in the airport saying goodbye, I felt that deeply-even though I am the one who left and Ori stayed, it feels the same and is so hard to go through on a regular basis. And the story line with Victor hits home as well, even though I never had an adopted child, taking on a step-child has some similar moments. I just love that show!!! Hi Maria! I have missed chatting about TV with you on my blog! Hope you are settling in to your new home! I love Parenthood – it never gets boring – the storylines are always so good! I ♥ pumpkin recipes. I ♥ organization tips. Thanks Maureen! 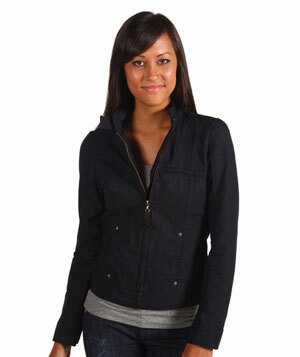 Maureen, check out my 5 family & the dog Halloween costume ideas. Lupita would make a great Waldo!